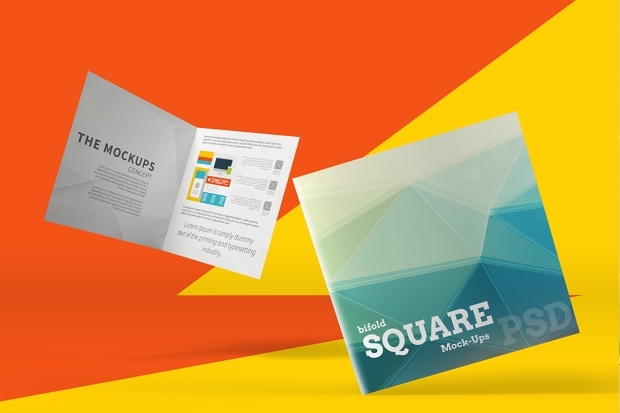 Looking to impress your clients with a fresh new square brochure design? 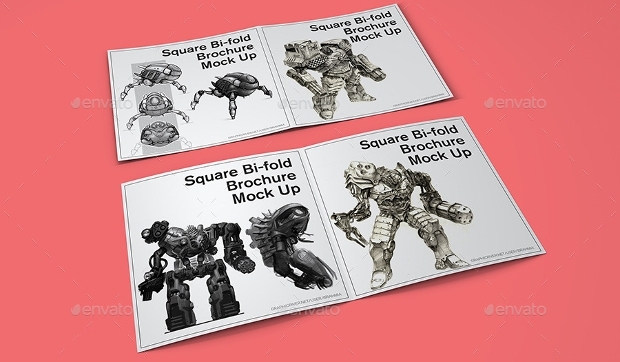 Here are some mockup designs that will both save you time and give a new look to your promotional material. All these well-organized PSDs come in layers and can be completely customized using smart objects to meet your design needs. 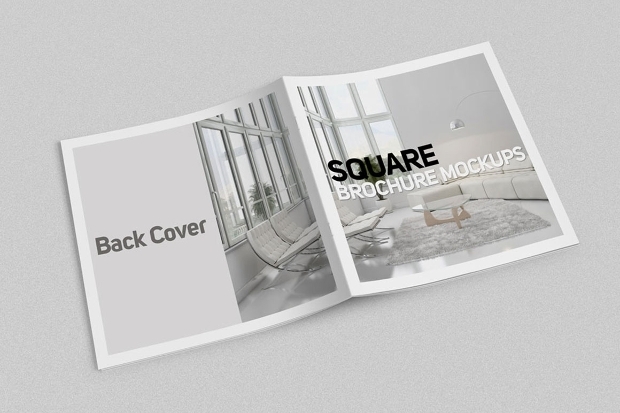 Using pictures, graphics, and text, you can turn these square brochure layouts into interesting reading. 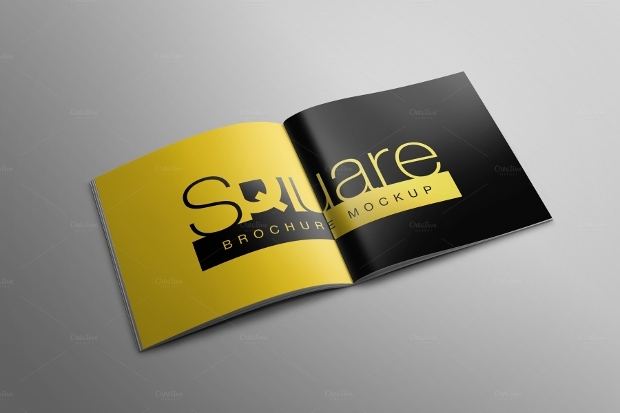 Whatever business you may be in all these mockup designs are worth a try. 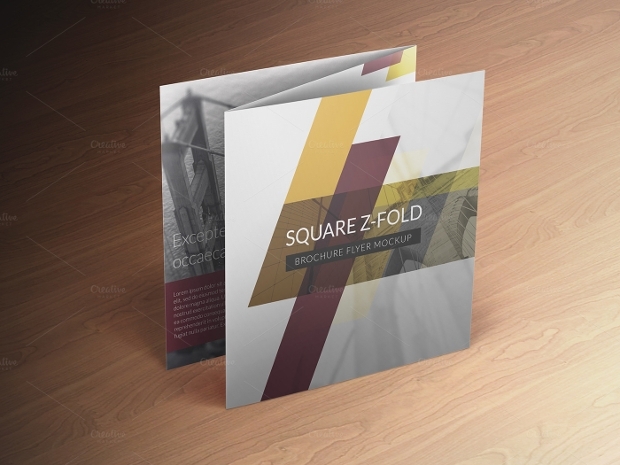 This square brochure design follows a very professional layout and comes in colors that balance each other for easy visual presentation. The artistic but sober backgrounds are ideal to put in presentations, texts, pictures, and even schematic diagrams, depending upon the information you are looking to present. 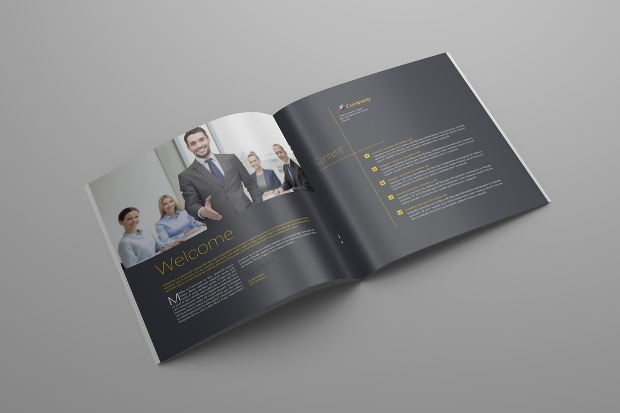 Planning to give a fresh new look to your annual brochure? 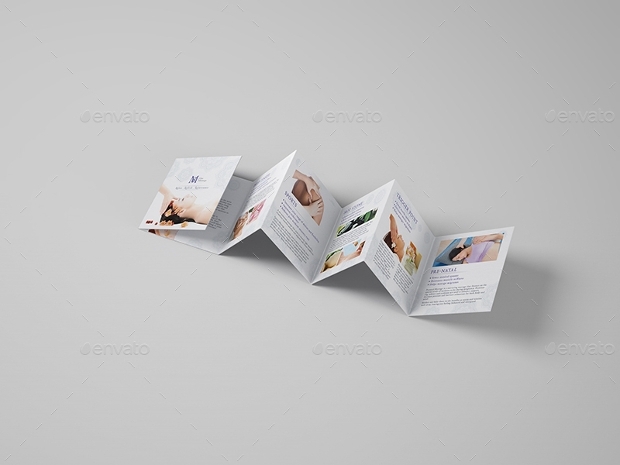 This mockup template comes in 3000x2000px resolution and professional backgrounds. The entire PSD is completely editable using smart objects. You can even choose to add or remove special effects like shadows and reflections from the mockup. 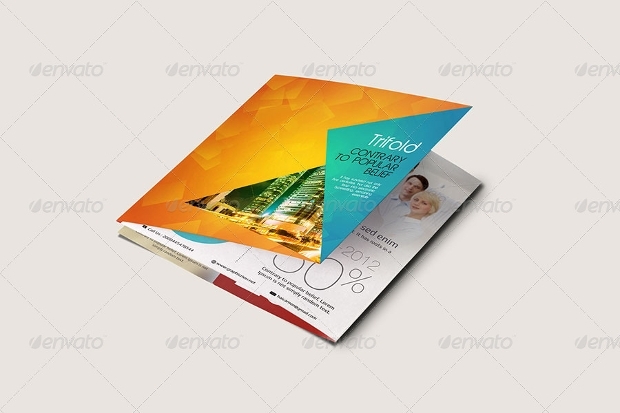 Print on glossy or any high-quality paper for the best results. 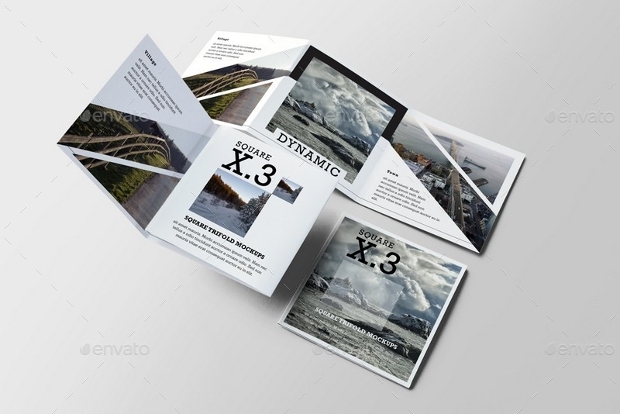 Willing to experiment with a small Trifold brochure? This mockup creates enough space to promote your brand in the most colorful and professional way. The file is compatible with most graphic editing applications and you will just need to put in relevant text to complete the design. 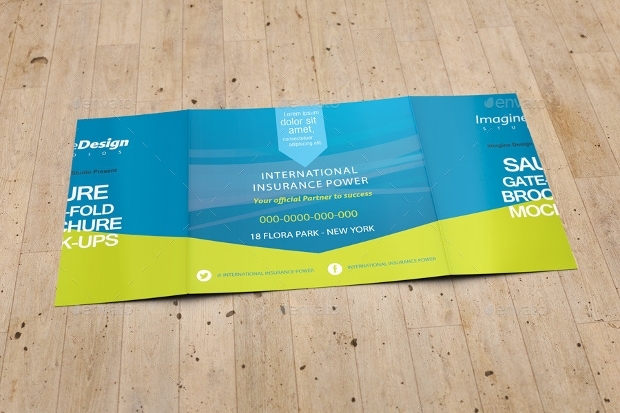 Looking for an attractive hard copy design for your promotional material? 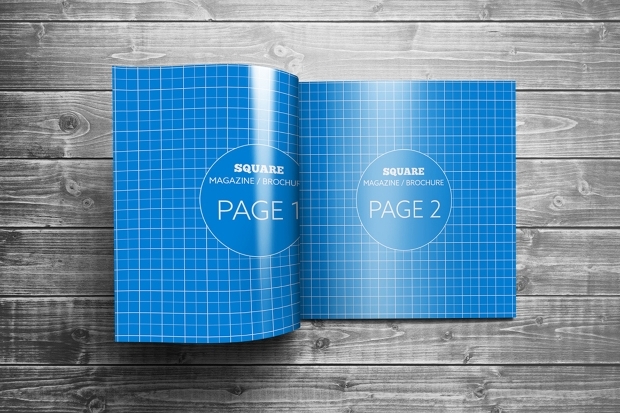 This square brochure can easily qualify as your next newsletter, catalog or even magazine. With clean 3D like displays, all you need to do is put in the relevant textual content. 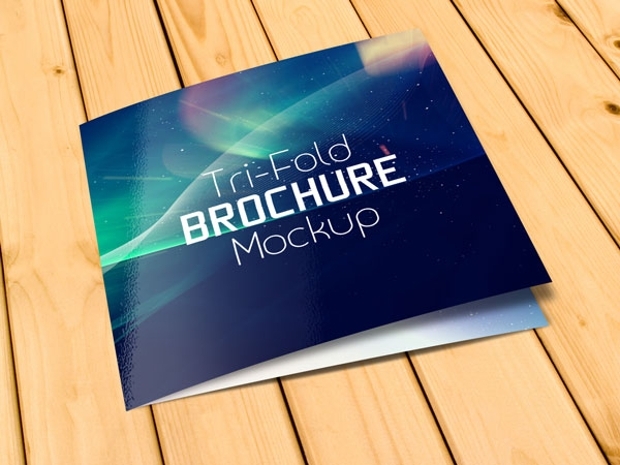 Looking for a promotional material that looks good in a Bifold mockup? Here’s your answer! 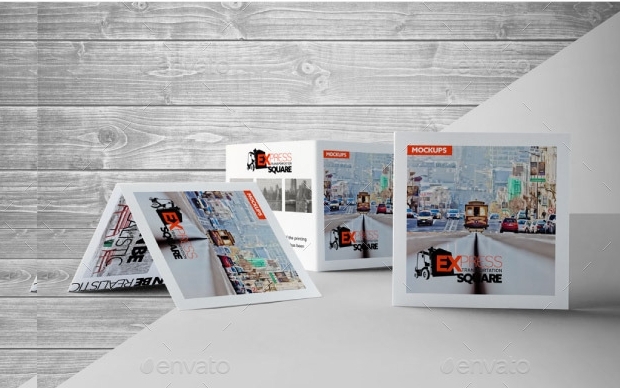 This high quality and professionally designed mockup comes with multipurpose sizes and is completely editable. 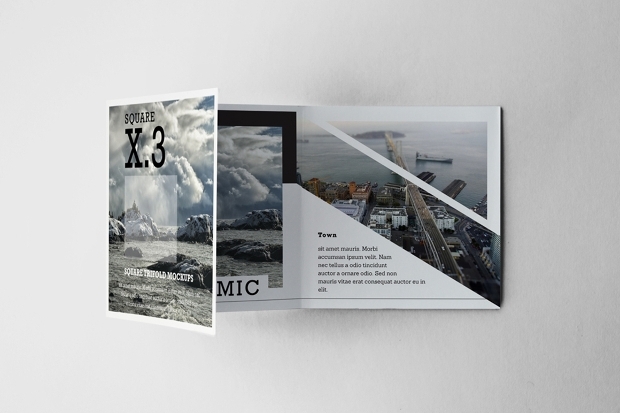 You can choose to stick with or remove the incredible textures and backgrounds the mockup already offers. This is among the most amazing presentation design material you will ever come across. Simple but vibrant, the design creates a 3D like display and uses smart objects to customize the fields. If your content is ready, it will just take a few minutes to send the final design for print! 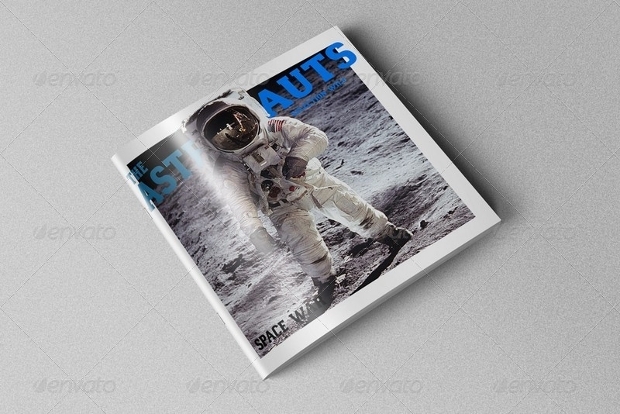 Looking for a magazine design in a square layout? 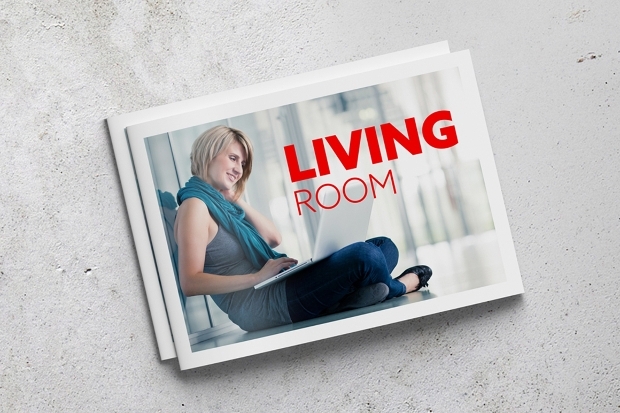 This mockup creates enough opportunity to put in all your text and pictures in a clean and sorted frame. Further, the 3D like display will easily make the audience curious and engage him/her in a complete read. If you have been looking for a minimalistic but professional quality design for your promotional material, here is it! Available in very high resolution, this design could be a valuable asset to your promotion. 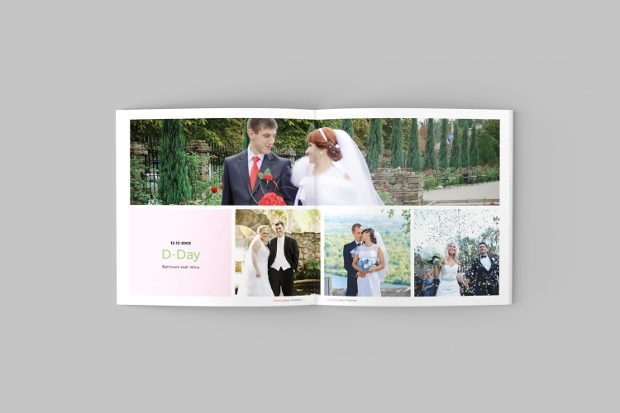 The mockup can also easily qualify as a photo book, wedding album design, newsletter spread and even a fashion magazine. 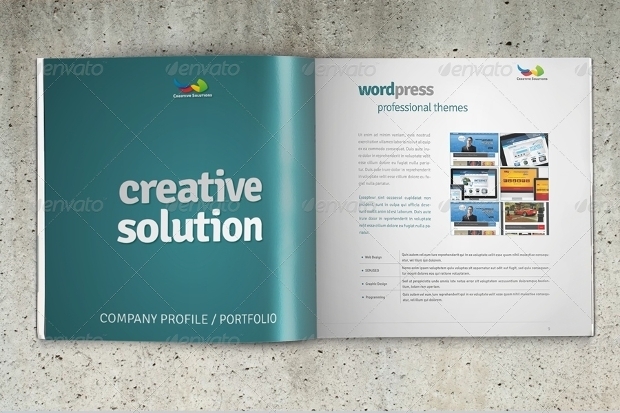 An explicitly organized PSD template for gatefold brochures, this can turn into your next company brochure or a professional invitation. With a lot of space for content – text and photographs – you can do a lot with it. Trying to save time in designing your next magazine or monthly newsletter? 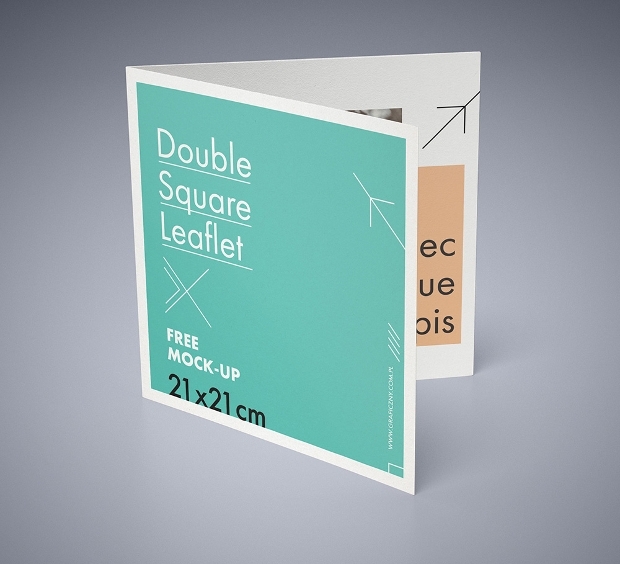 Here’s a square brochure mockup that will ideally suit the purpose. 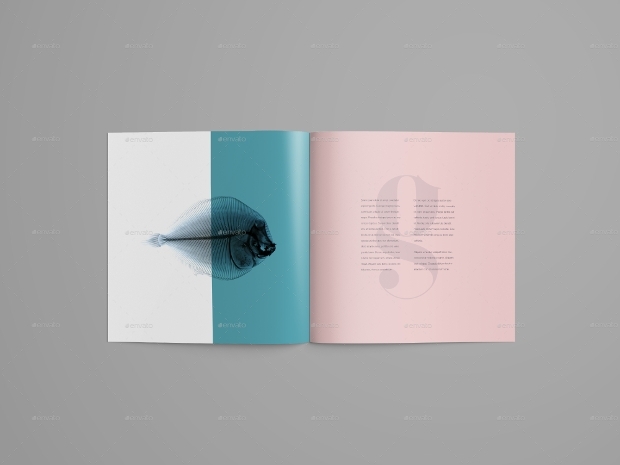 The design can be made relevant to any industry – be it a financial service or a fashion publication. We hope something here will definitely meet your purpose. 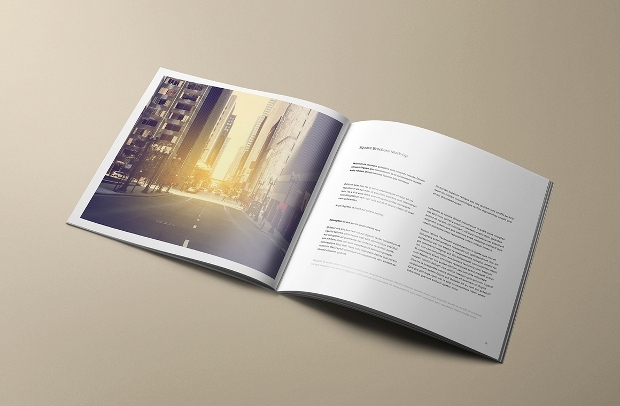 All the notebook and brochure mockup are high-quality designs and more importantly, have a fresh new look to them. Do let us know your feedback!